We took our smart solutions to an exhibition! 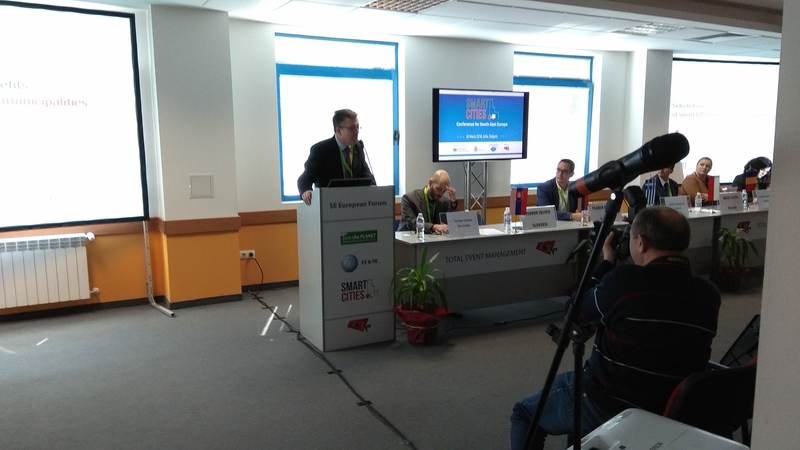 SEE Smart Cities Exhibition & Conference, that took place on 27th – 29th March in Sofia, presented interactive information systems for transport, buildings, education and healthcare. Smart Cities event covered topics, that are related to the new urban technologies: digital structure system for citizens to live better, full access to the information they need, integrated services for the population like intelligent energy, water, waste and resource management. We participated to present our IoT solutions on smart water metering, smart waste management and smart lockers. At our stand, visitors were able to a find prototype of each solution – smart waste bin, smart locker cabinet and also smart water meter. Our prototypes grabbed the attention of visitors, who were interested in learning more about it. Except of explaining and showing our solutions at the booth, Soitron delivered a presentation. 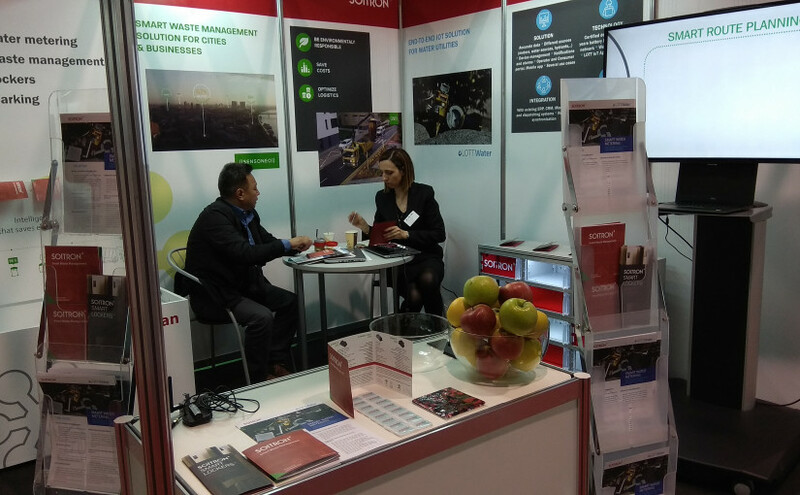 Our colleagues were talking about „Use cases & benefits of “smart” IoT solutions for municipalities“.